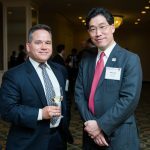 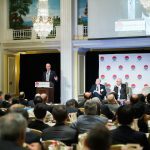 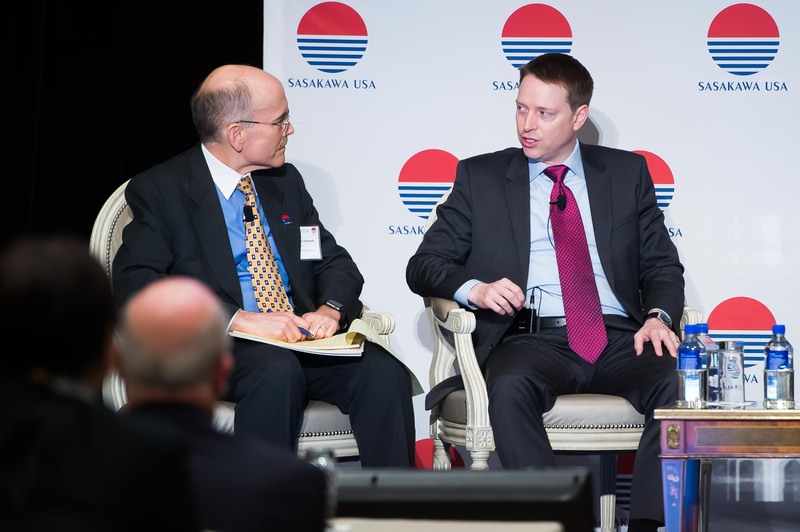 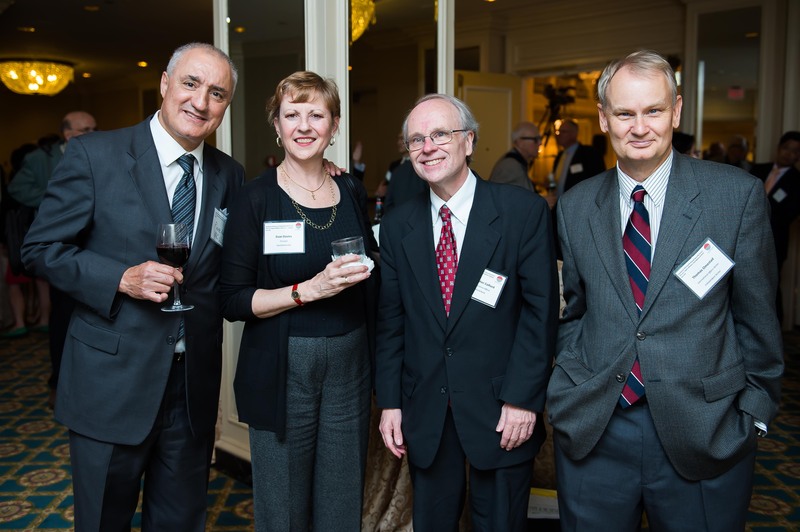 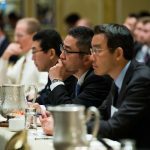 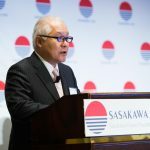 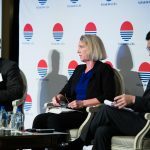 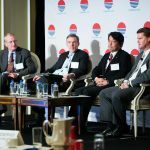 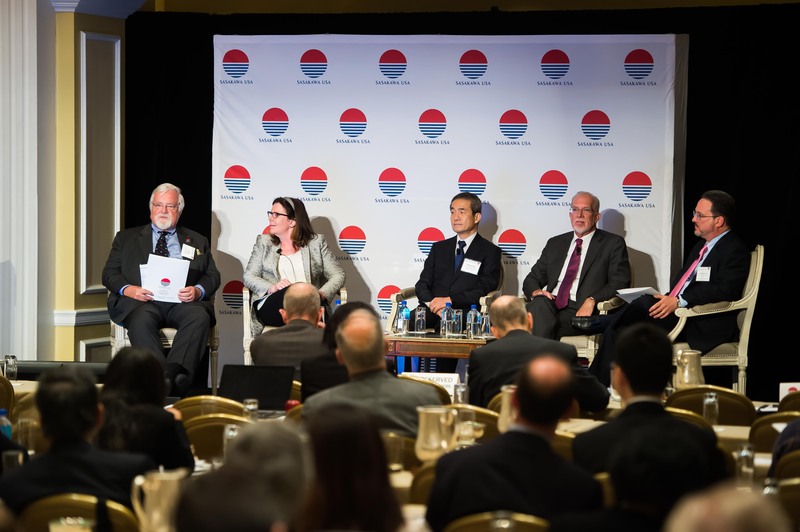 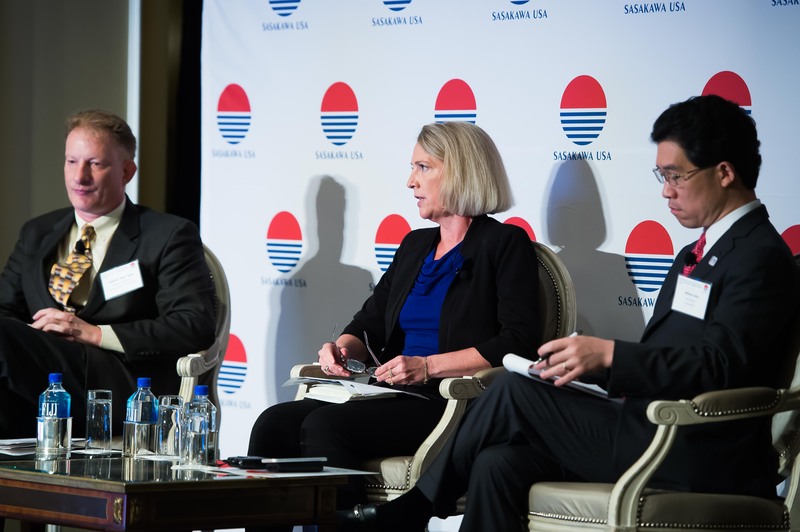 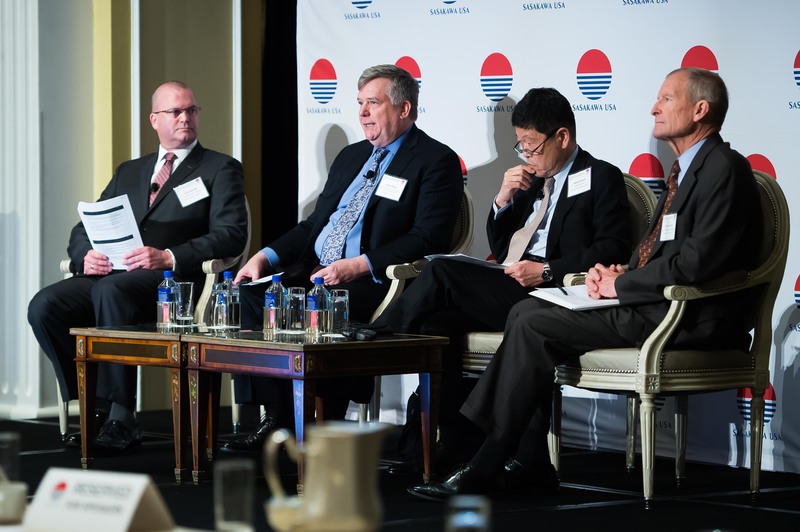 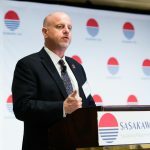 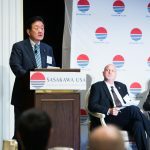 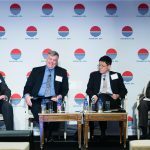 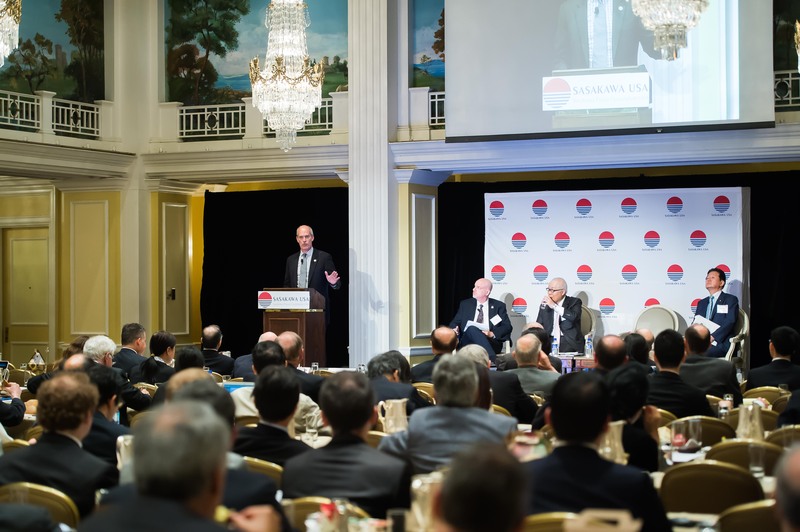 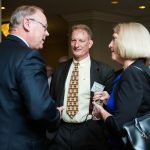 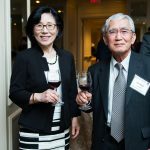 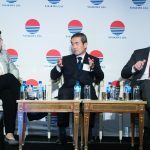 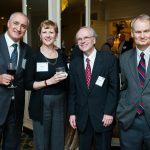 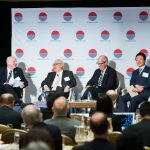 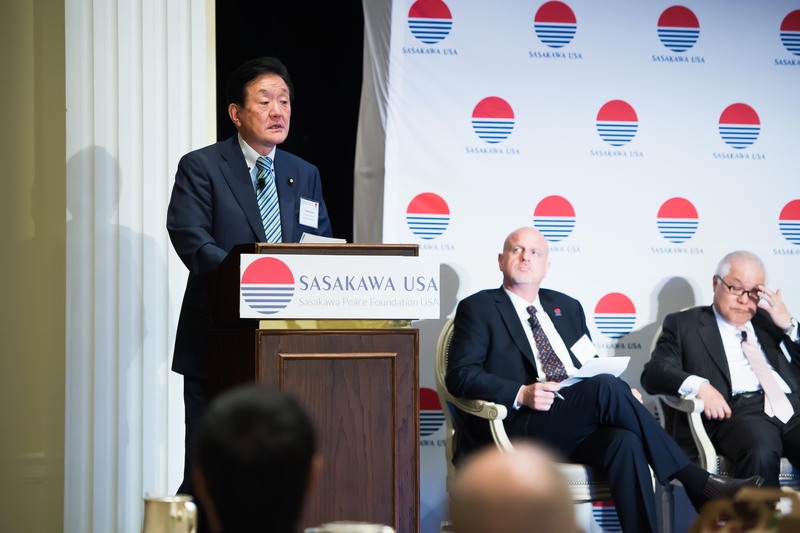 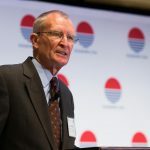 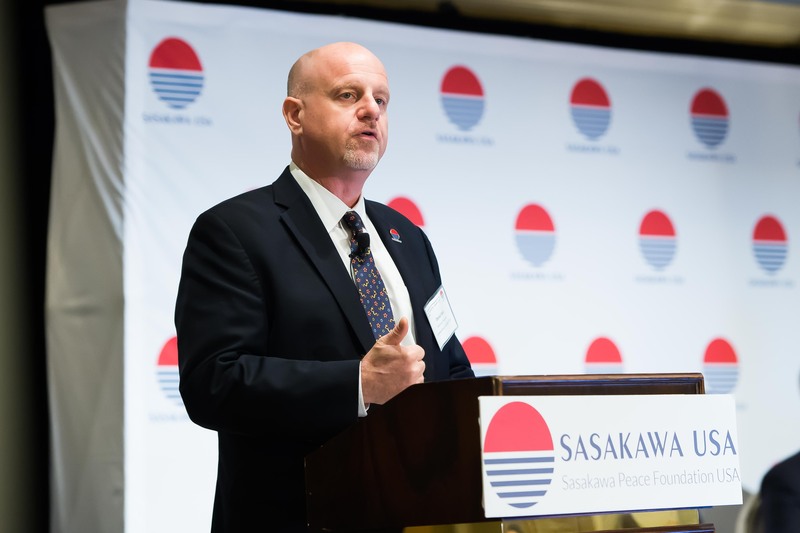 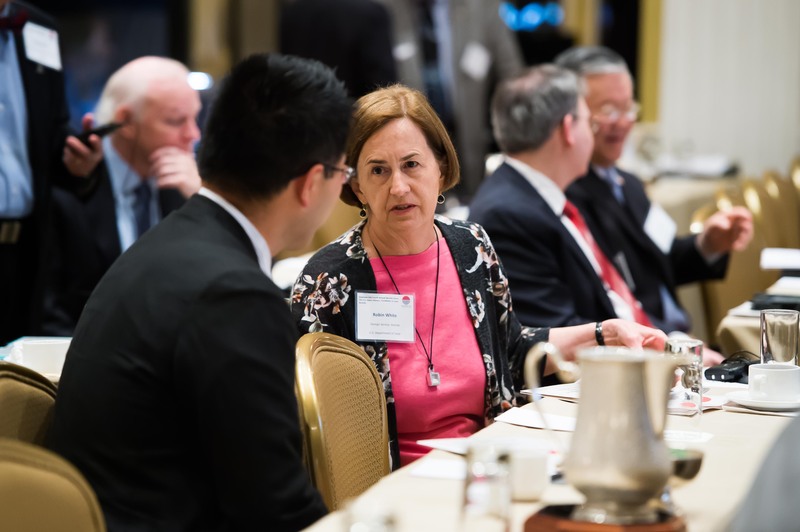 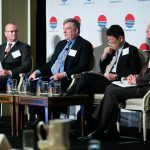 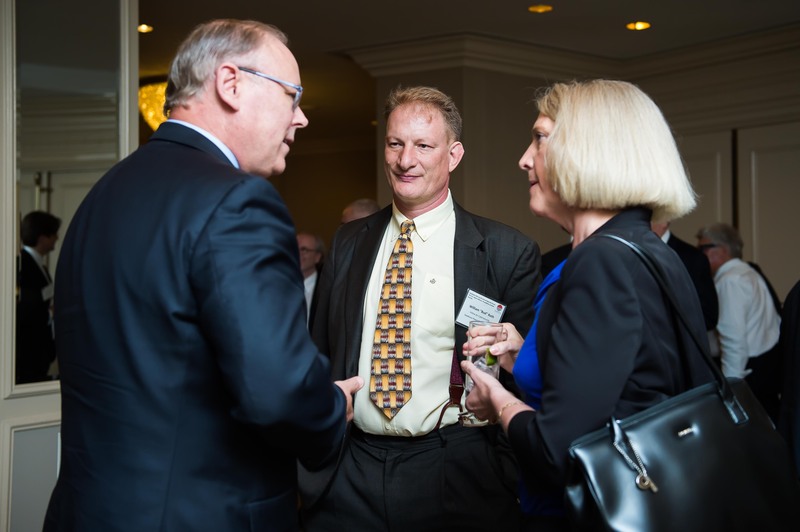 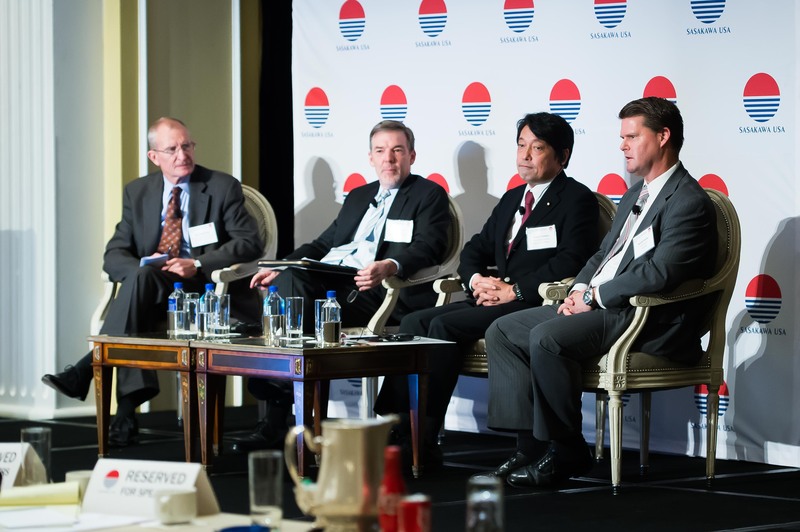 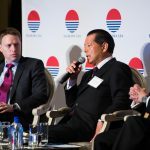 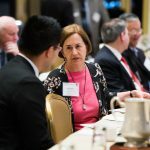 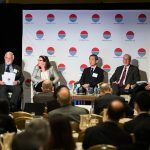 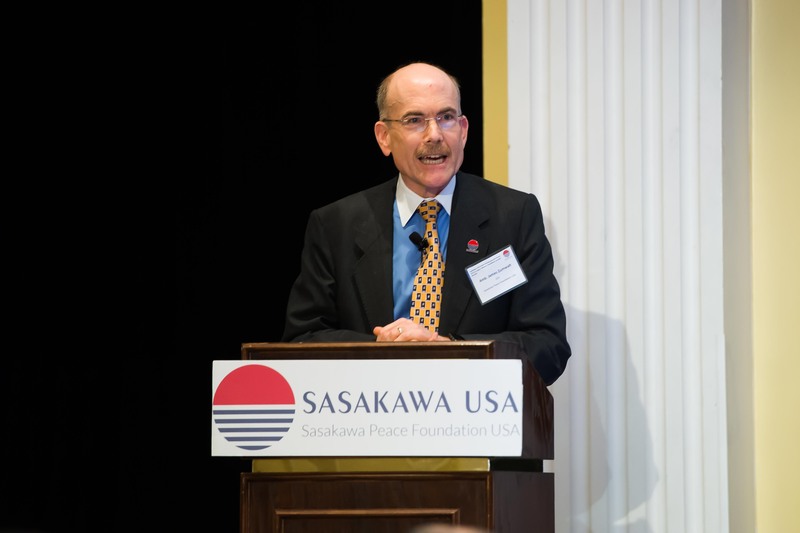 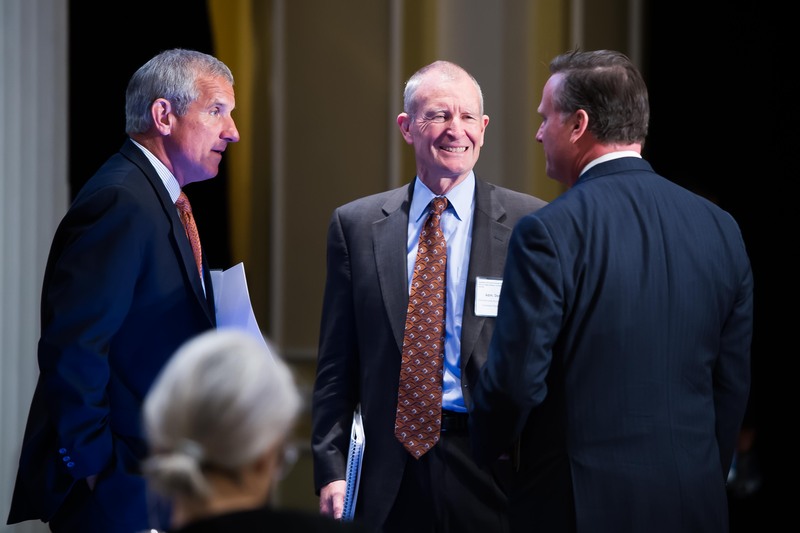 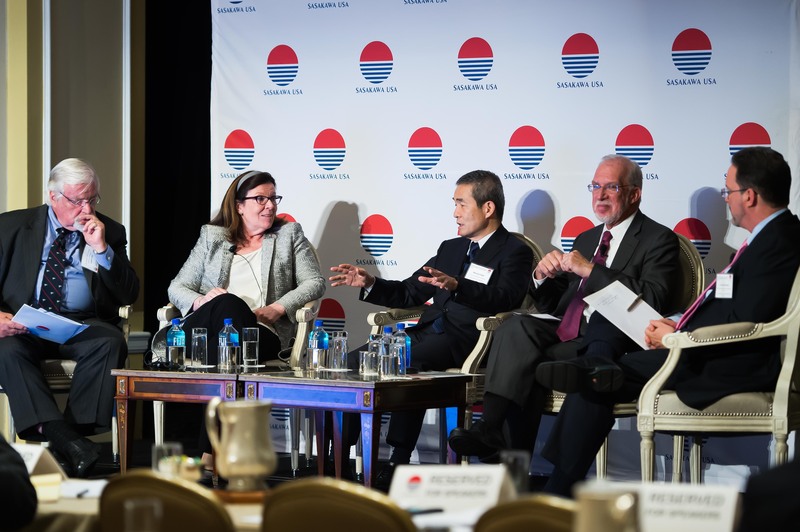 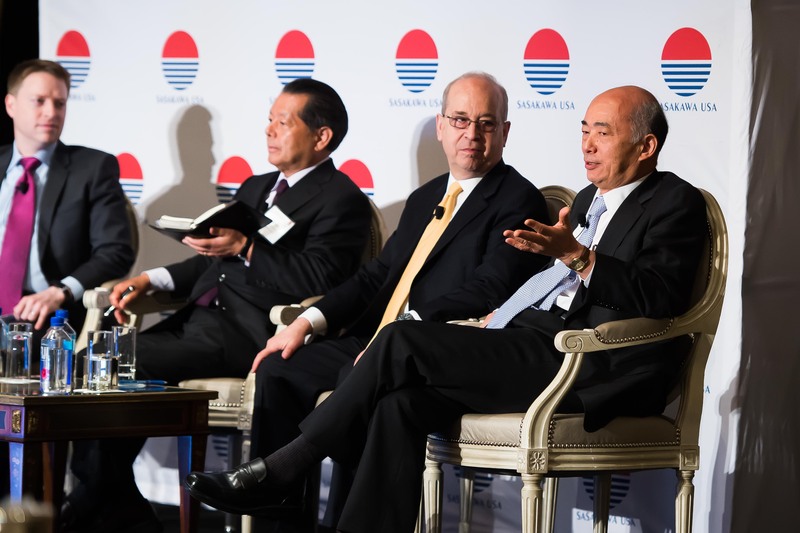 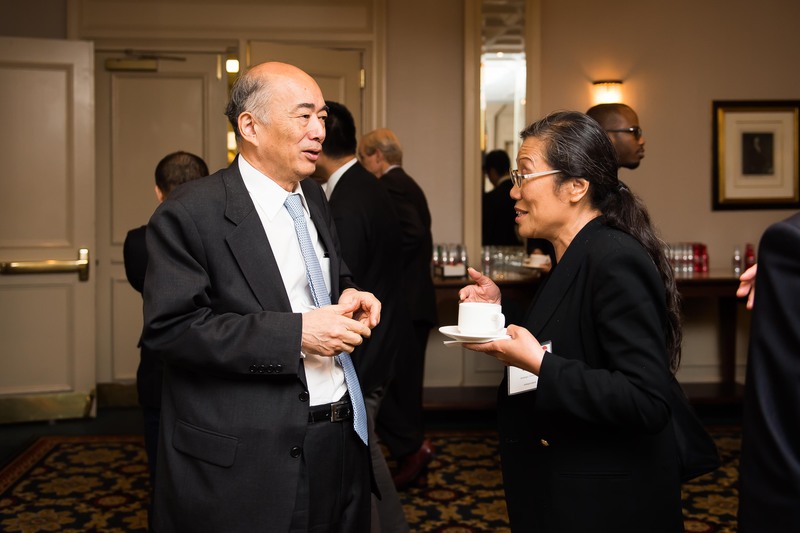 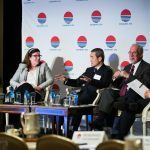 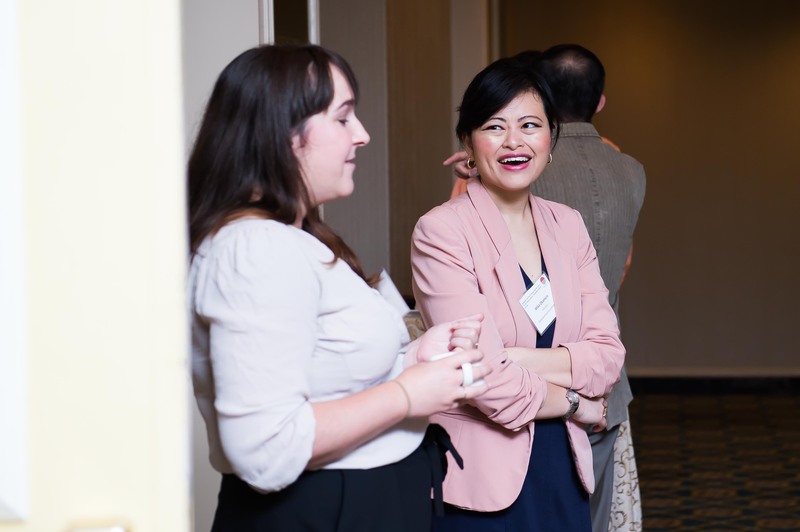 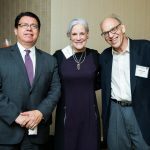 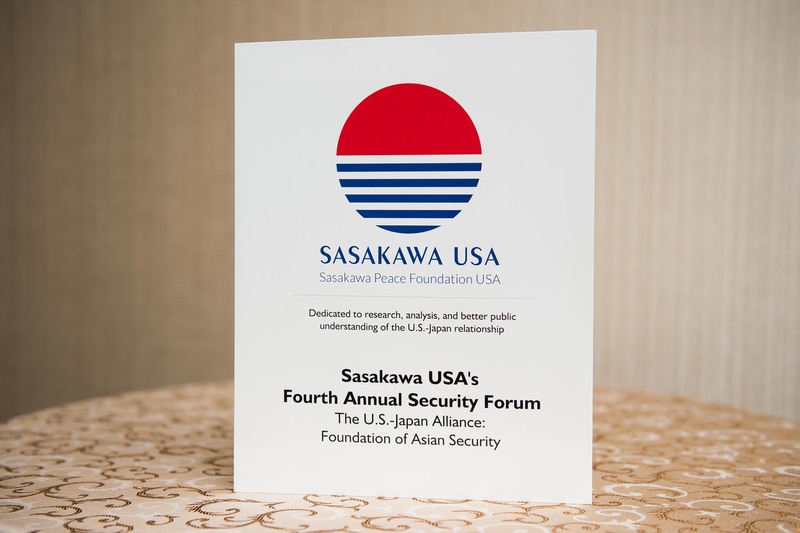 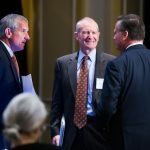 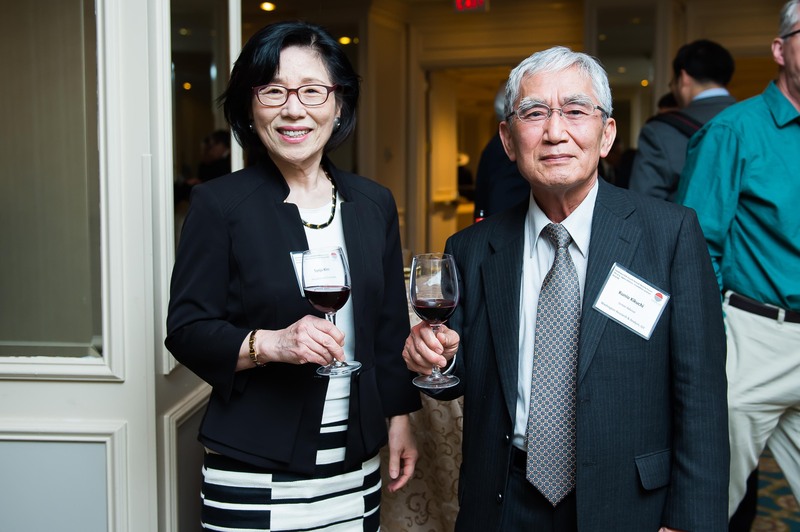 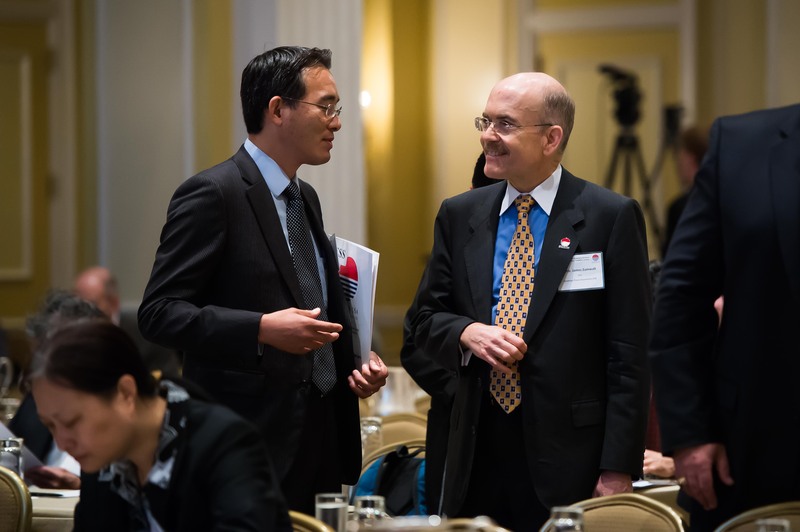 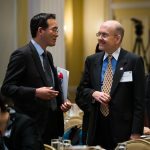 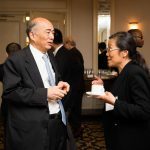 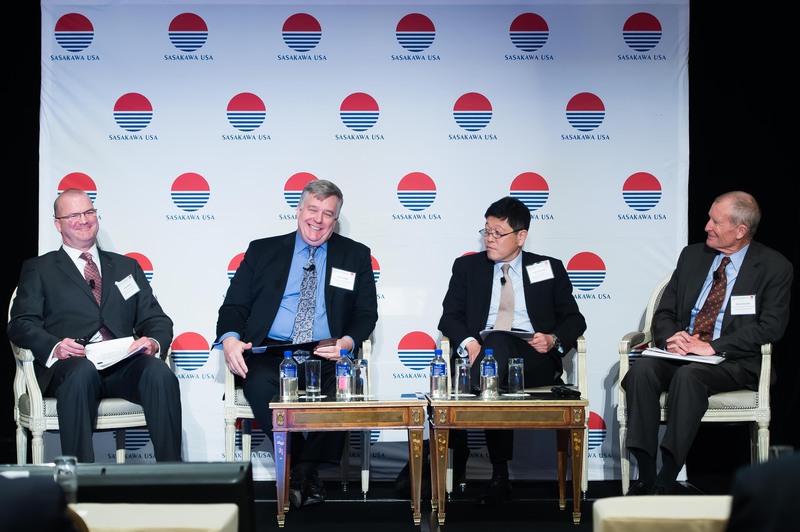 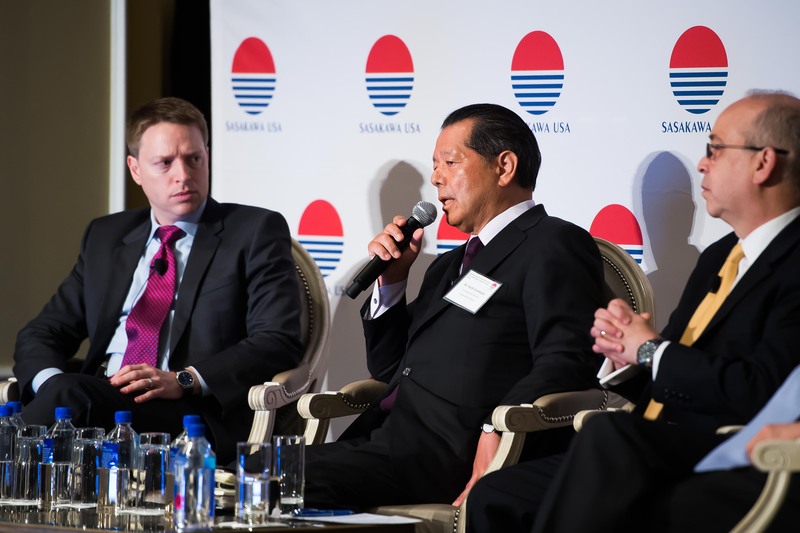 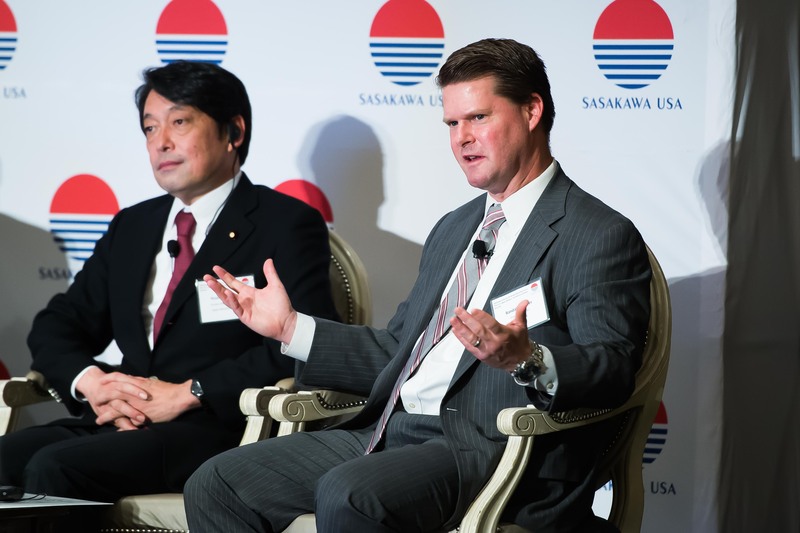 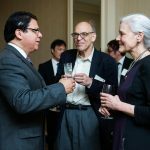 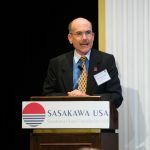 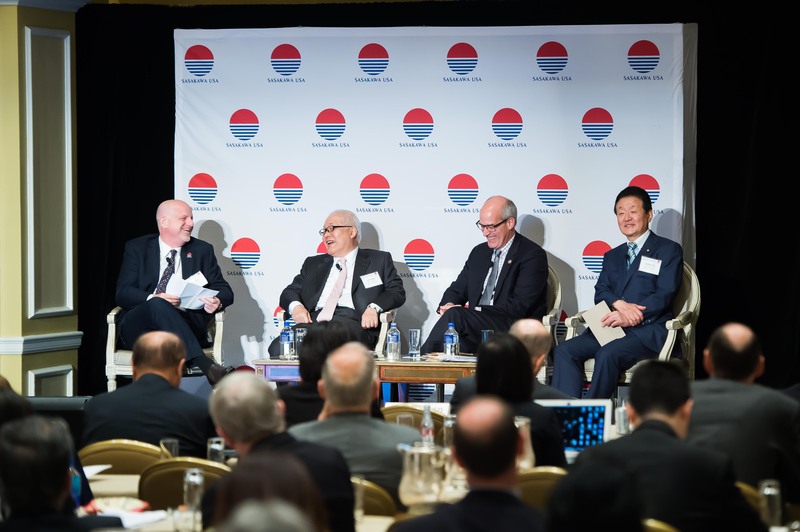 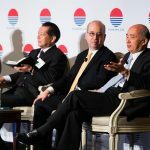 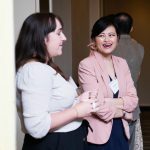 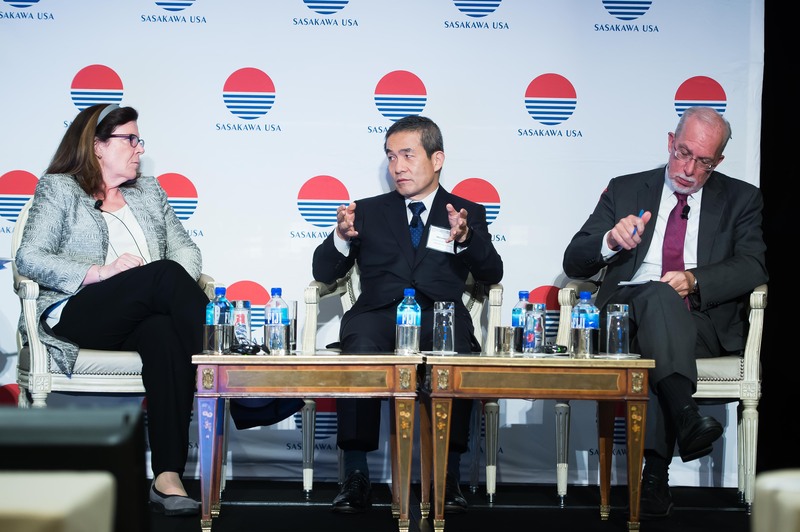 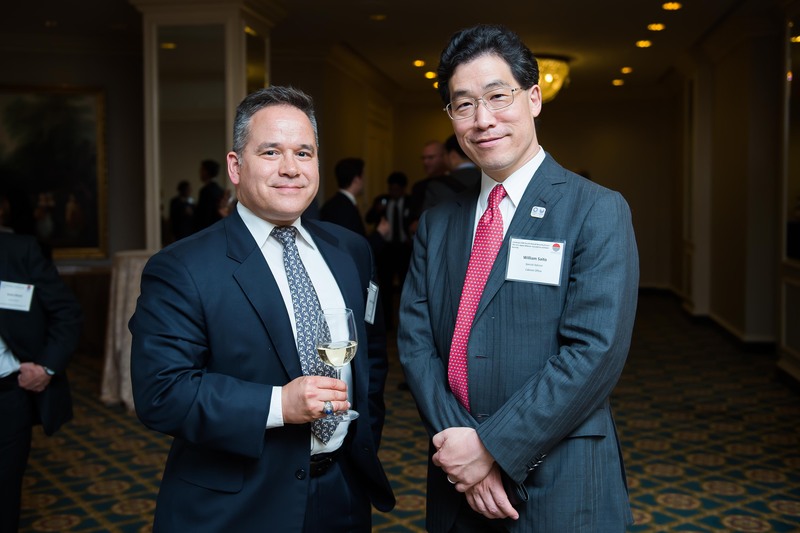 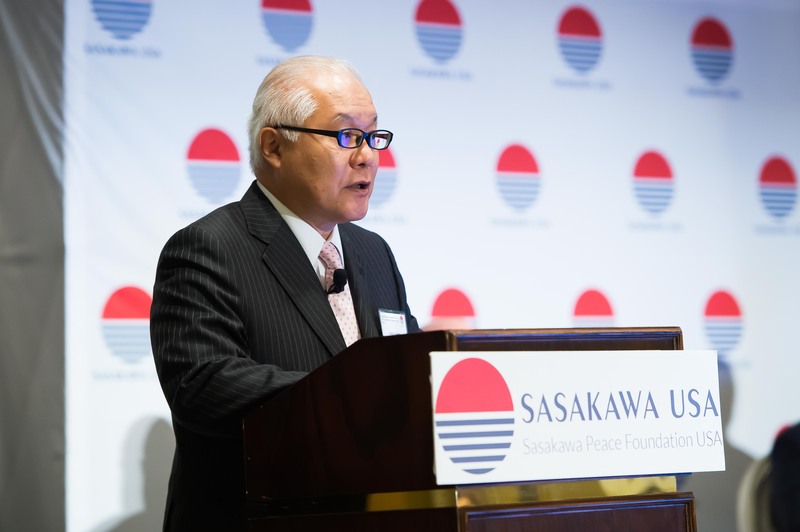 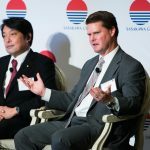 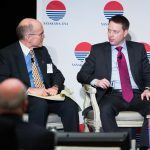 On May 2, 2017, Sasakawa USA brought together key security experts and officials from government, business, think tanks, and academia for its Fourth Annual Security Forum. 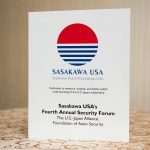 Building upon the success of previous security forums, this event focused on topics including key issues in the U.S.-Japan alliance, Asia policy under both administrations, the regional role of the alliance, defense capabilities and cooperation, and Japan’s role in global security. 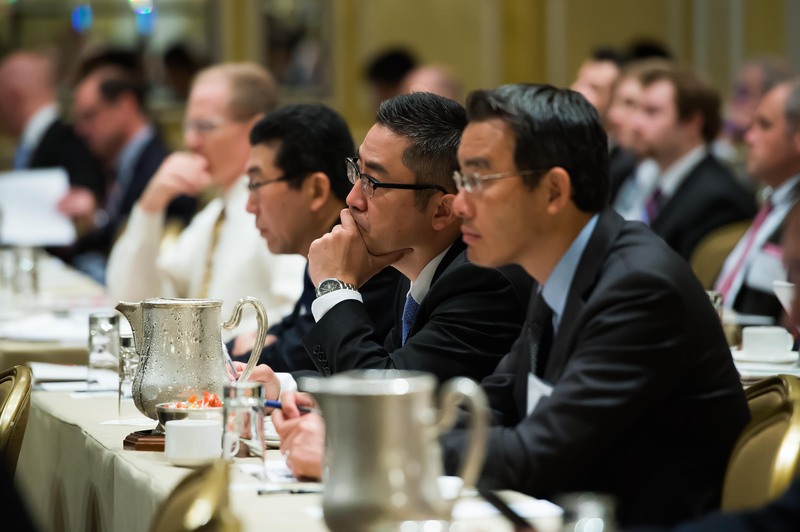 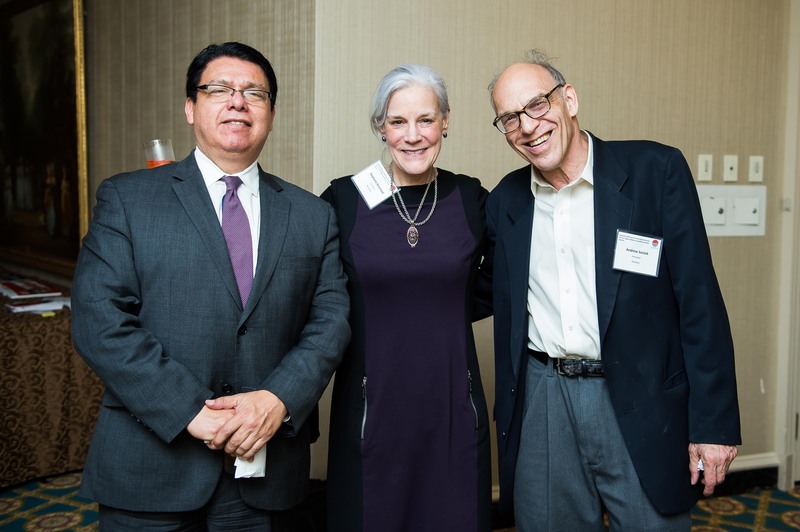 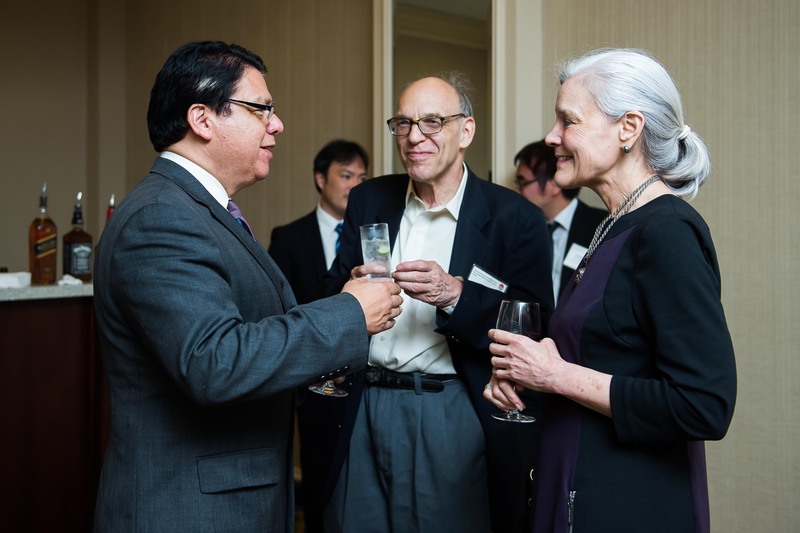 Click here for the full agenda, and click here for a recap of the event.